« Congratulations to the recipients of the 2015 International Awards! Ever heard the saying ‘a student is only as good as their teacher’? 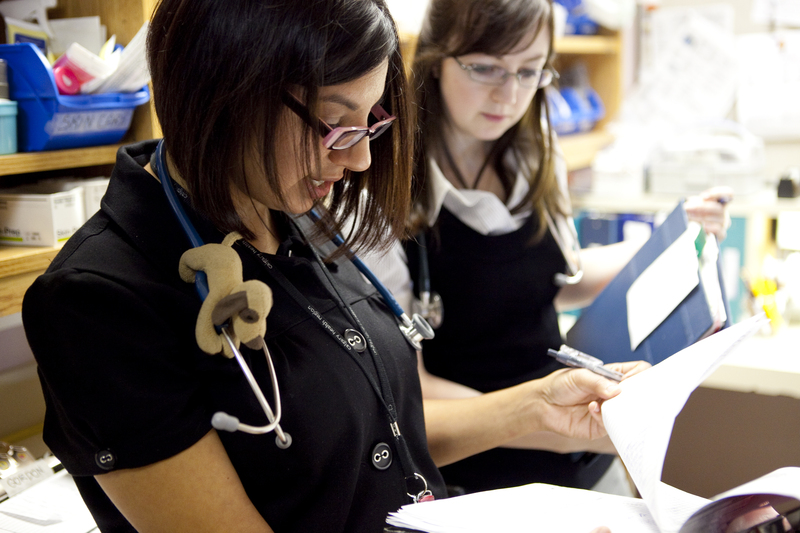 If you’re a teacher or clinician educator, the Faculty Development track at ICRE 2015 can help you better prepare for (or enhance) your role in residency education! To learn more about workshops and sessions related to Faculty Development, or to view the full conference program, visit the ICRE 2015 website. Don’t forget to register online before September 14, 2015, and take advantage of our early bird rates!